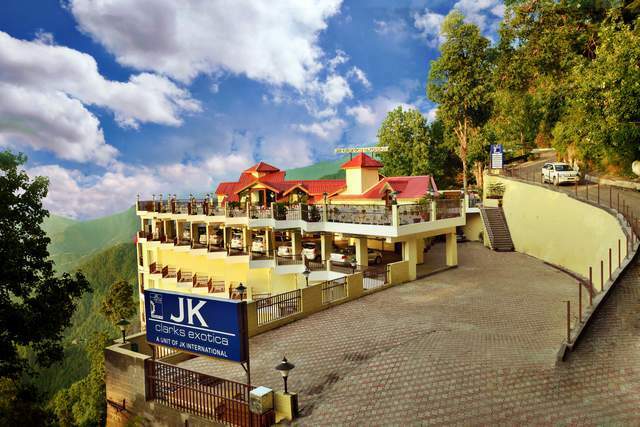 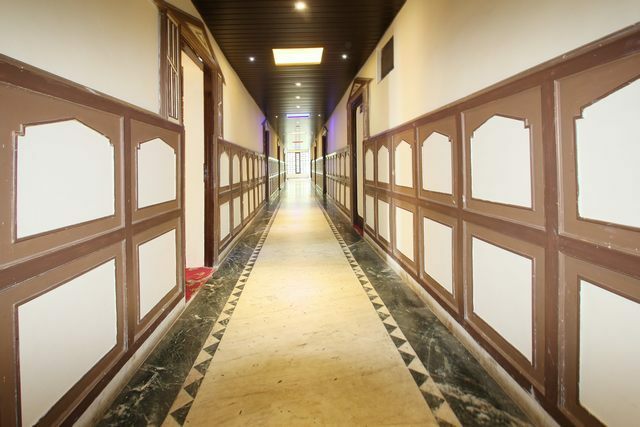 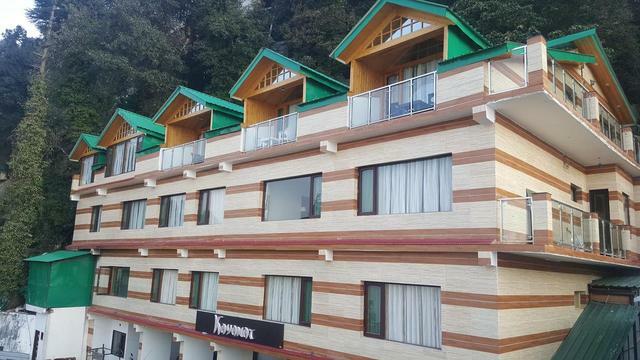 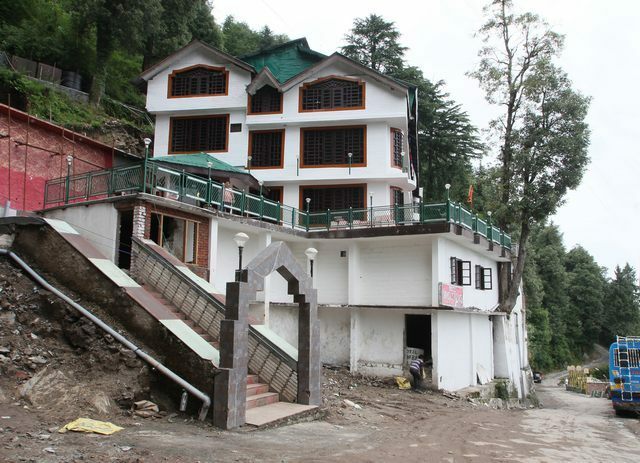 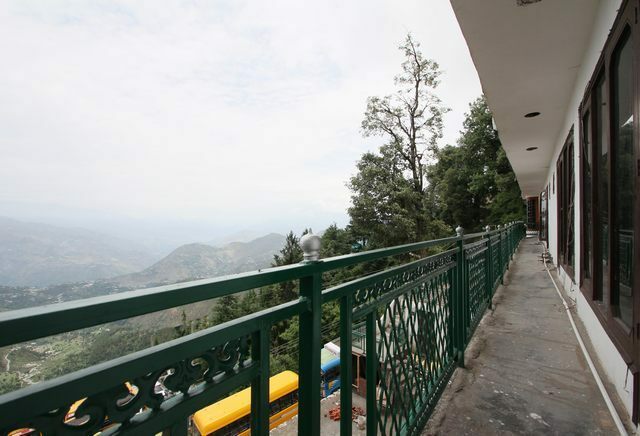 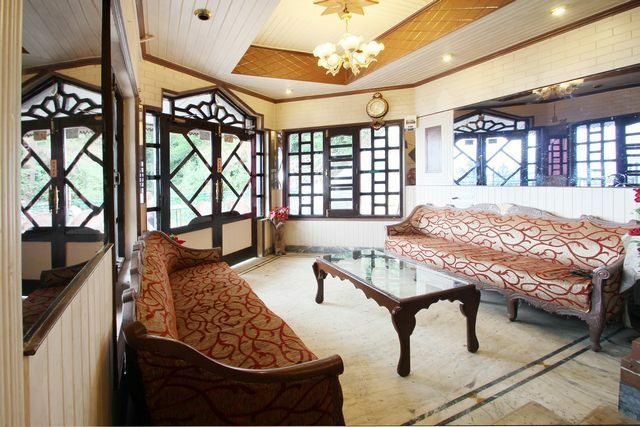 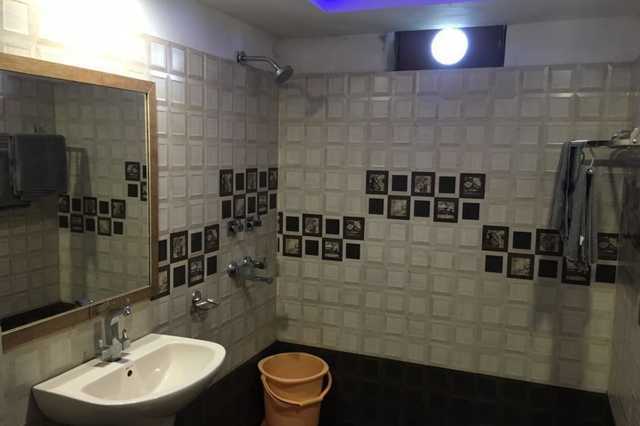 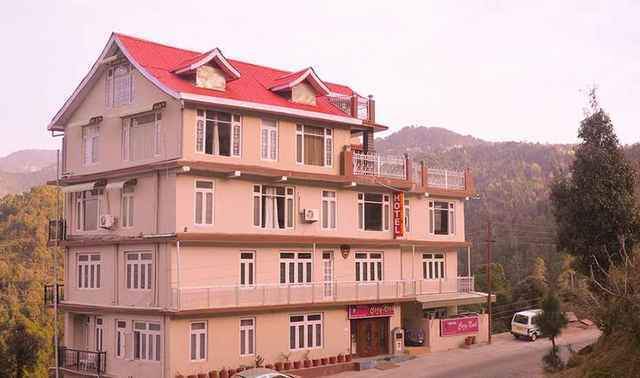 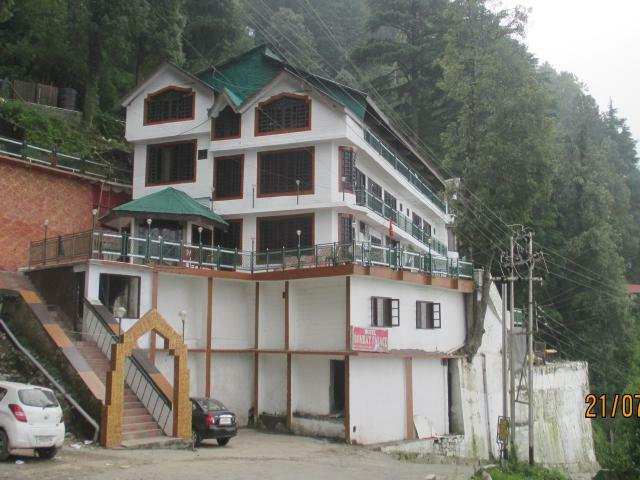 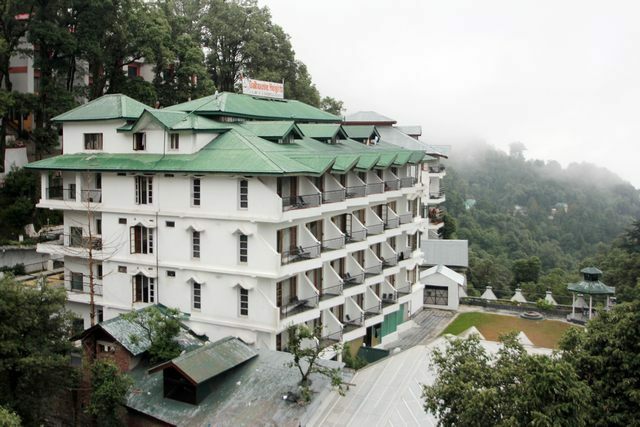 Located in the heart of a beautiful place that is Dalhousie, the Hotel Bombay Palace provides the serenity of nature with close proximity to modern amenities. 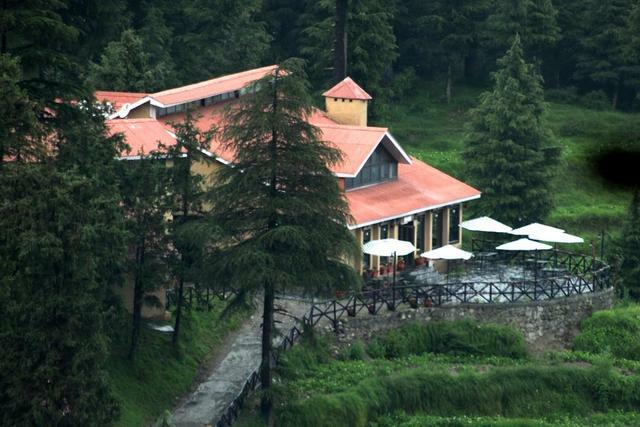 The Bonfire and musical nights are held, especially keeping in mind the music lovers. 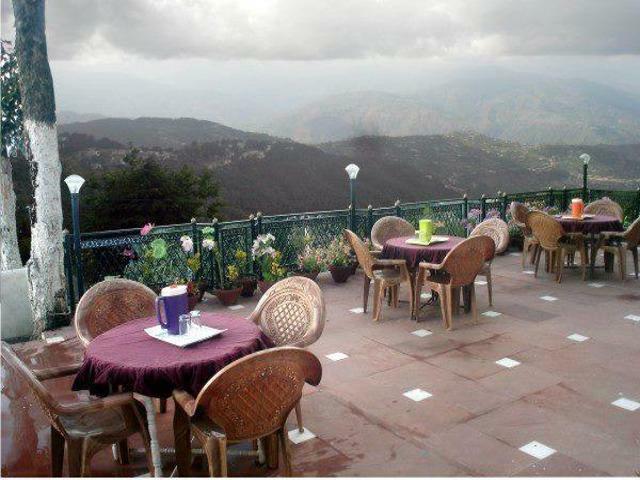 The rooftop offers the beautiful Skyview. 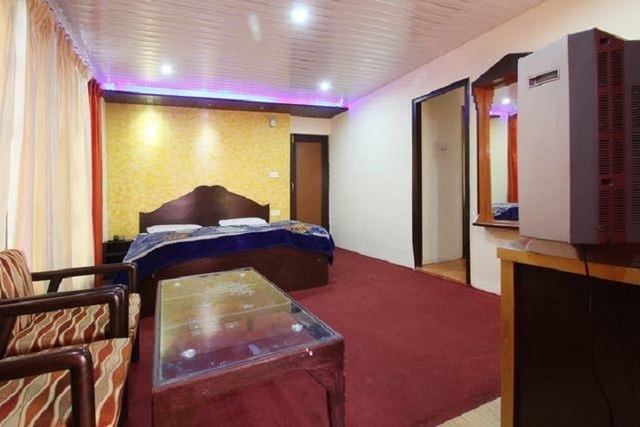 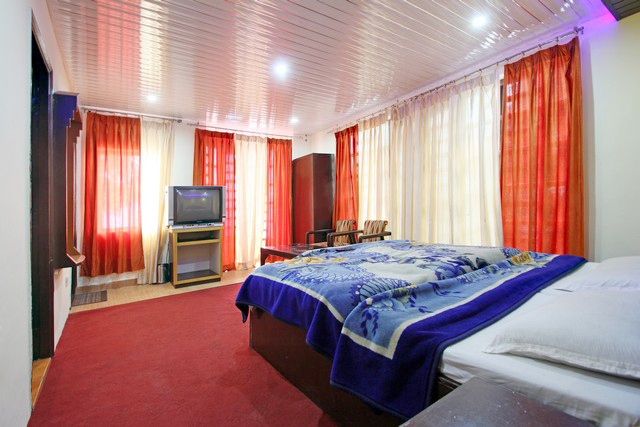 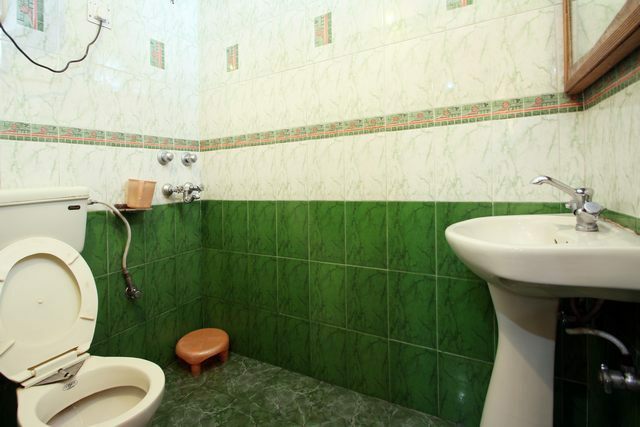 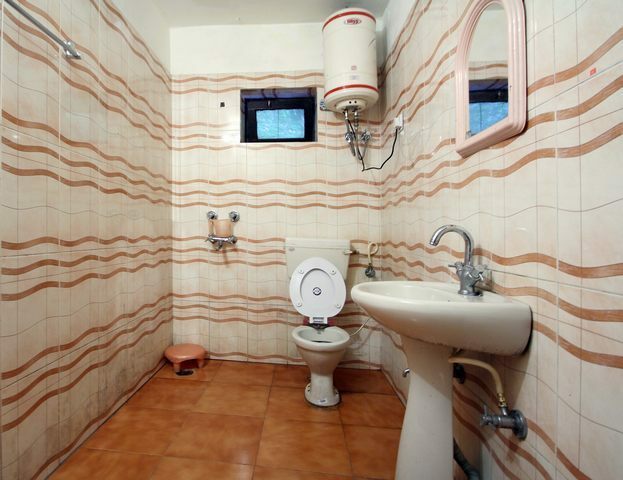 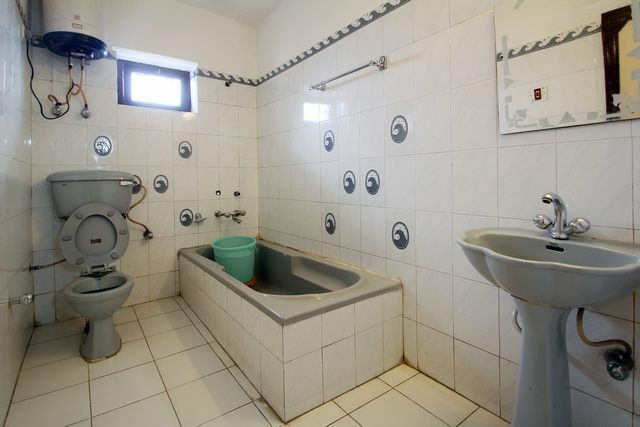 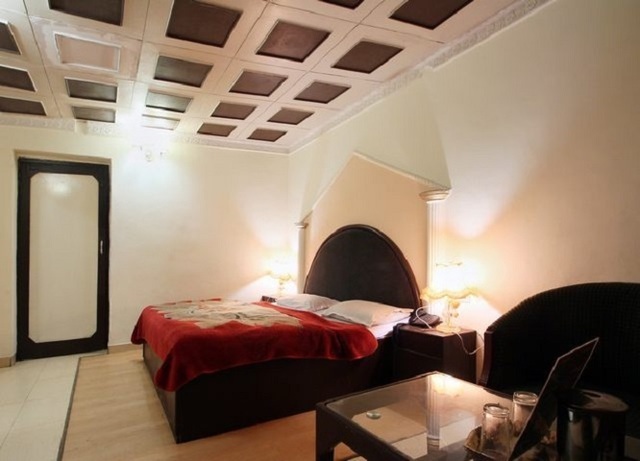 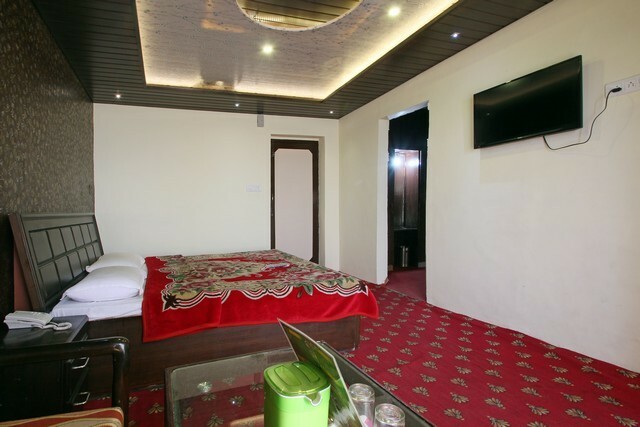 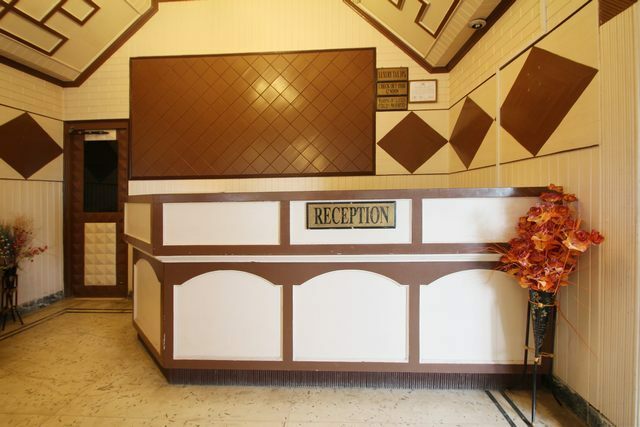 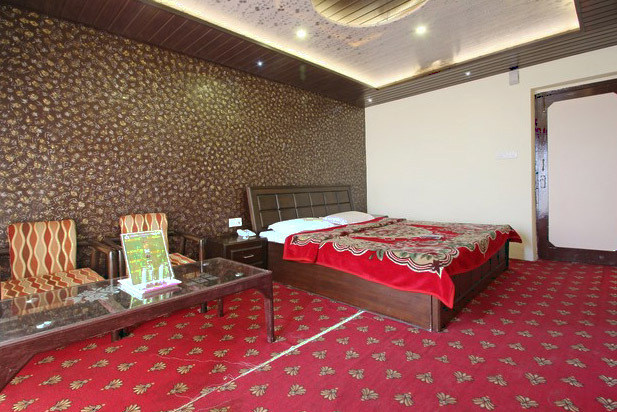 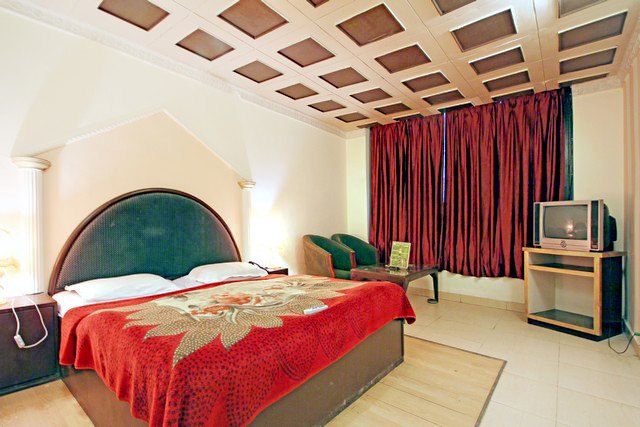 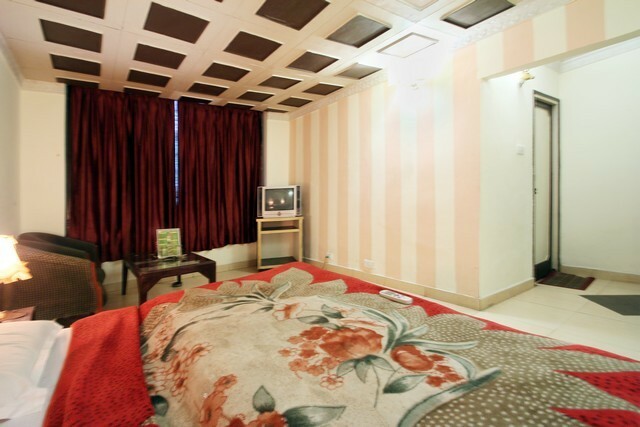 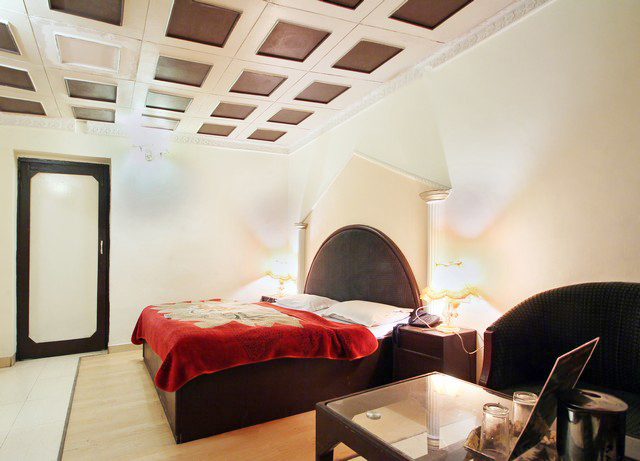 The hotel comprises of Deluxe and Super Deluxe rooms to fit every budget. 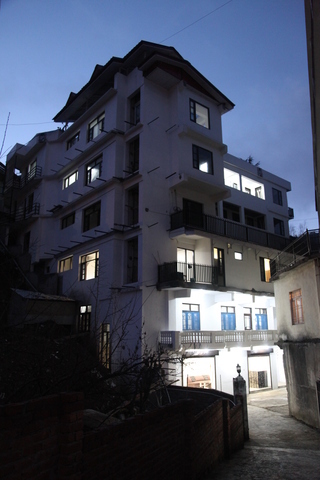 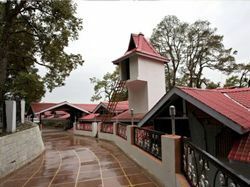 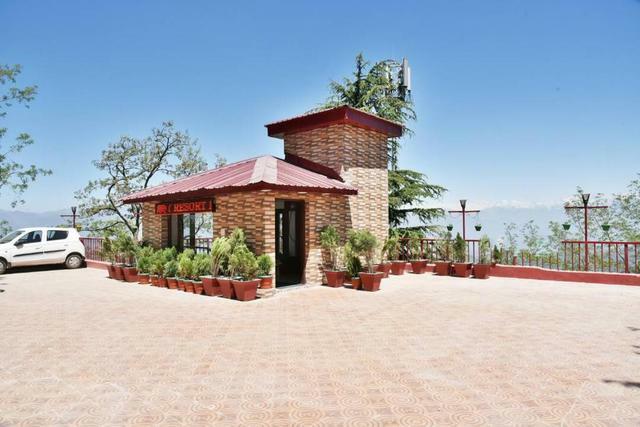 Guests can experience the unique local culture and taste, purchase handicrafts and souvenirs at the Gandhi Chowk which is about 100 meters away. 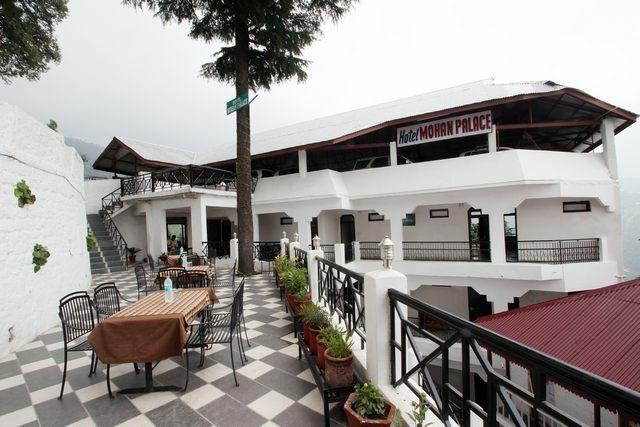 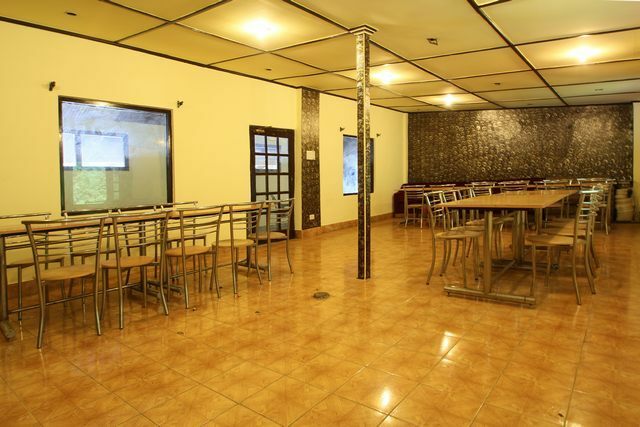 There is ample parking space and taxi is available 24x7 for the ease of transportation. 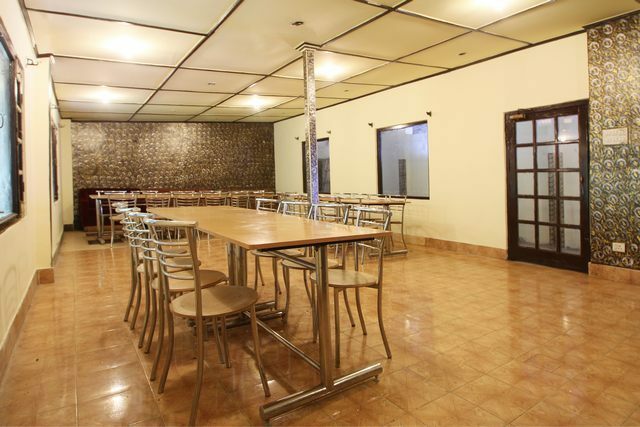 The multi-cuisine restaurant is a treat to the taste buds. 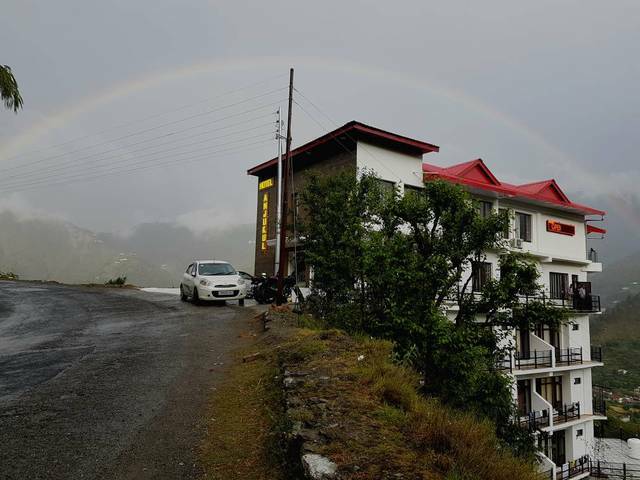 The hotel premises also comprises of a beautiful sunset point where the guests can absorb the spectacular beauty of the sunset.